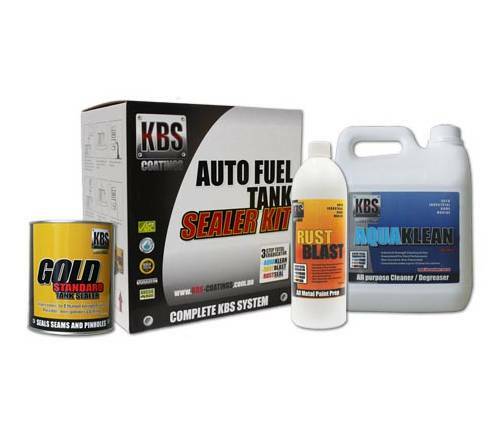 KBS Coatings is an Australian-owned business proud to be manufacturing products in Australia. Thank you for supporting us and Australian jobs - we appreciate it. 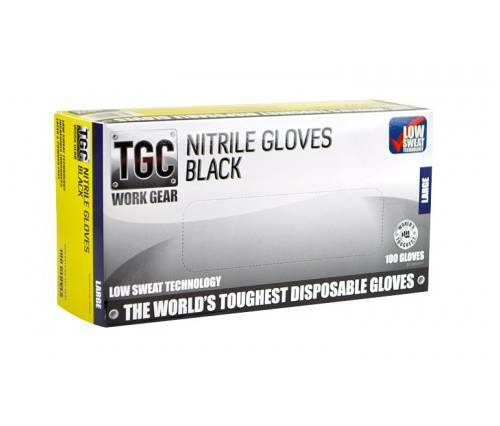 Ideal corrosion protection for chassis and undercarriage. BlackTop - a UV stable designed to go over RustSeal. Perfect clear coat for bare metal. A hard, tough yet flexible coating for timber. 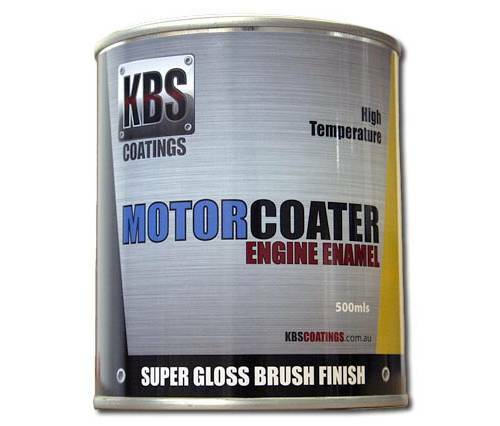 Australia's best engine enamel - available in 26 colours.